Make your appointment today. 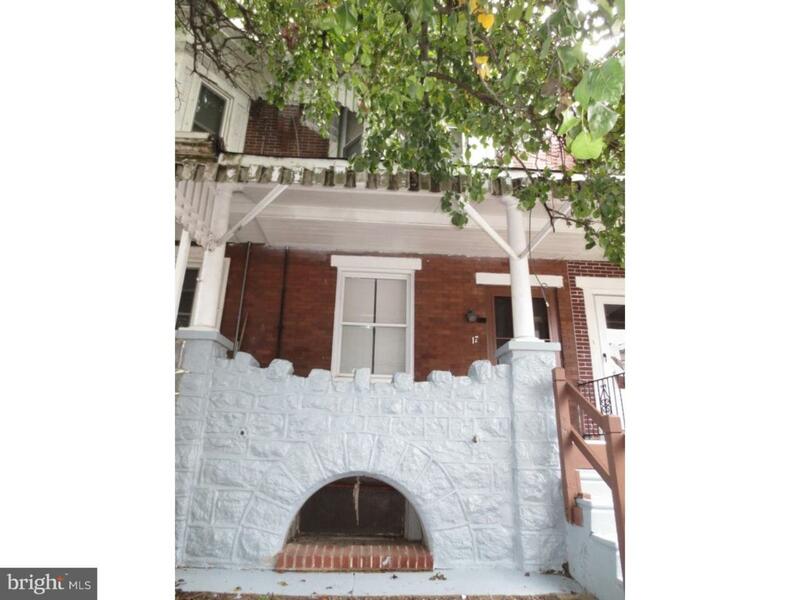 This 3-4 bedroom home won't last. You'll feel right at home as you walk up to the covered porch with awning. So much of the original charm remains in this spacious straight thru. 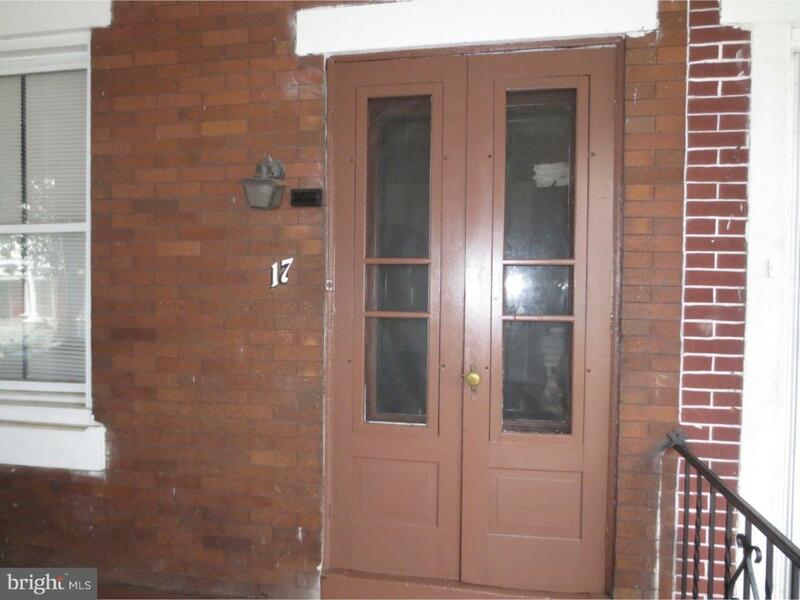 Enter thru vintage front doors into an ample sized living room. A formal dining room and full eat-in kitchen complete the first floor. 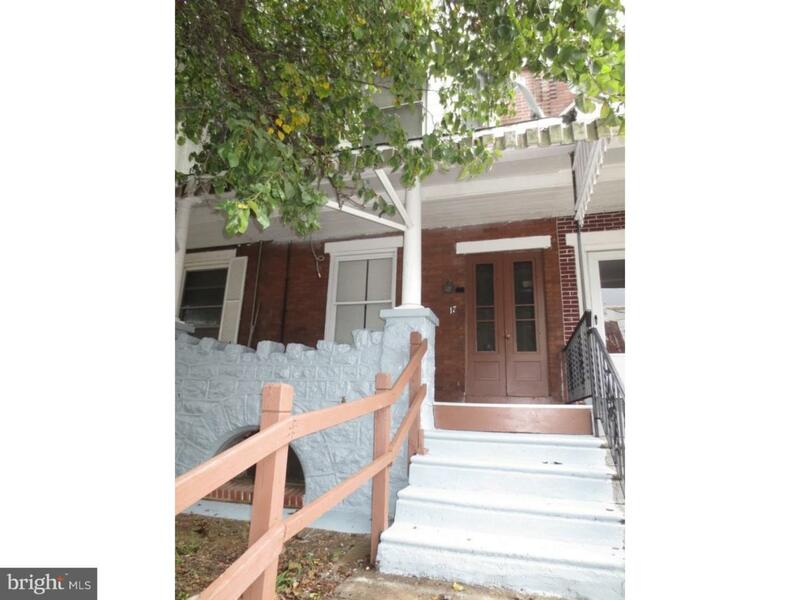 Access the rear porch and fenced in yard from the kitchen. Huge basement for storage. 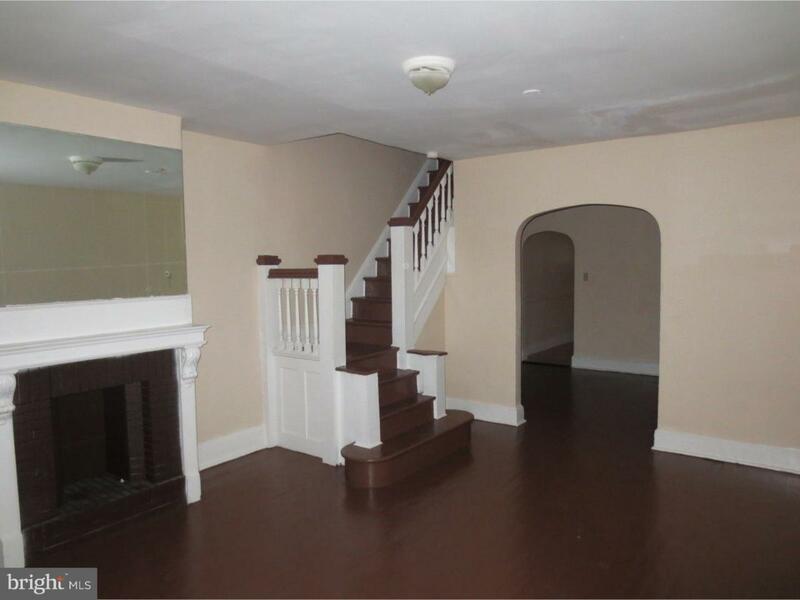 The second floor has 3 bedrooms with closets galore and a bonus room plus a full bath. Schools, shopping, recreation and transportation within walking distance. Owner, William H Lublin, is a PA licensed Real Estate Broker. 3 months rent needed prior to move in - first and last months rent plus security deposit equal to one month rent.